Emotional Freedom Techniques™ (EFT) provide a quick and easy way to relieve pain, such as headaches and backaches, and other health issues. It also can help you overcome cravings, and release feelings of anger, depression, grief, guilt, and anxiety. The EFT program was developed by scientist Gary Craig in 1995 and is based on the work of psychologist Dr. Roger Callahan. With EFT, relief from symptoms is very quick, often within minutes. The method is so simple, even children can use it. EFT methods are similar to acupuncture and acupressure, except instead of using needles or pressure, you tap on energy points throughout your upper body. By tapping on several energy points while focusing on the issue you want to resolve, you can quickly experience profound changes in your emotional and physical health. I will teach you EFT during your session and give you a handout that describes the techniques and shows the tapping points. After just one session, you will be able use EFT on your own. I have condensed EFT into the “Reader’s Digest” version and added my own helpful hints. You can do EFT on yourself and others, EVEN AN INFANT! Years ago, my son was involved in an accident and broke his leg. 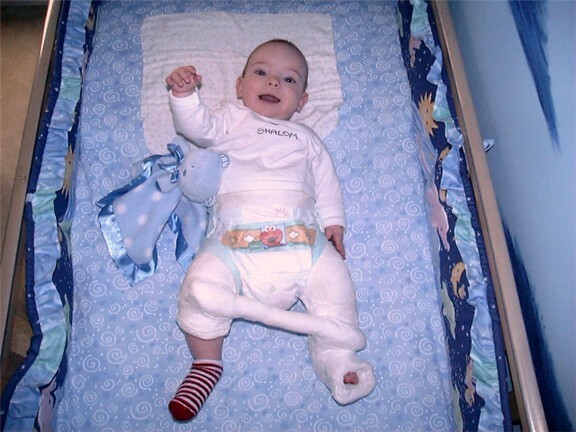 He was placed in a spica body-cast for over three weeks. Even though getting the cast removed was painless, it was a scary experience for him at first. But I did EFT, and he quickly calmed down. Click on the picture below to watch the amazing video, and see the results for yourself! Hypnosis and EFT work very well together. I teach EFT during the second or third session. Hypnosis and EFT are fast, safe, effective, and proven ways to improve your life.